If you’re looking for a tough truck, Clint Bowyer Autoplex in Emporia, Kansas is the place to go! Offering an extensive selection of 2016 Ram 2500 trucks, we will be able to meet all of your truck shopping needs. Clint Bowyer Autoplex in Emporia is proud to offer residents of Osage City, Council Grove, Manhattan, Ottawa, Lyndon and Cassoday a variety of 2016 RAM 2500 trucks to suit everyone, and we’re ready to earn your business! If you are in any of these areas and are looking for the perfect 2016 RAM 2500, visit Clint Bowyer Autoplex in Emporia, KS to test drive one today! 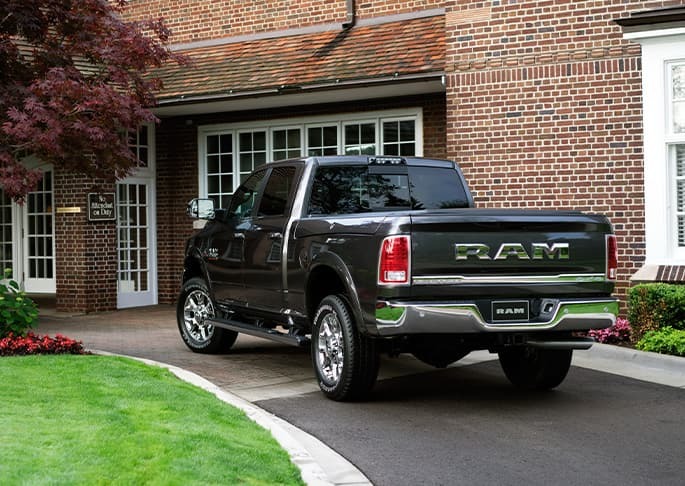 View our 2016 RAM 2500 Inventory.